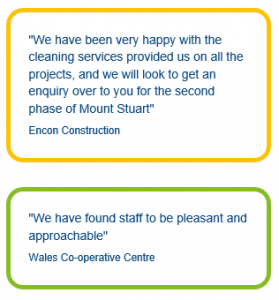 The construction cleaning service is a specialised division of our company. Our employees are fully trained and aware of all health and safety policies required of them to work in the construction environment. clean internal and external windows.